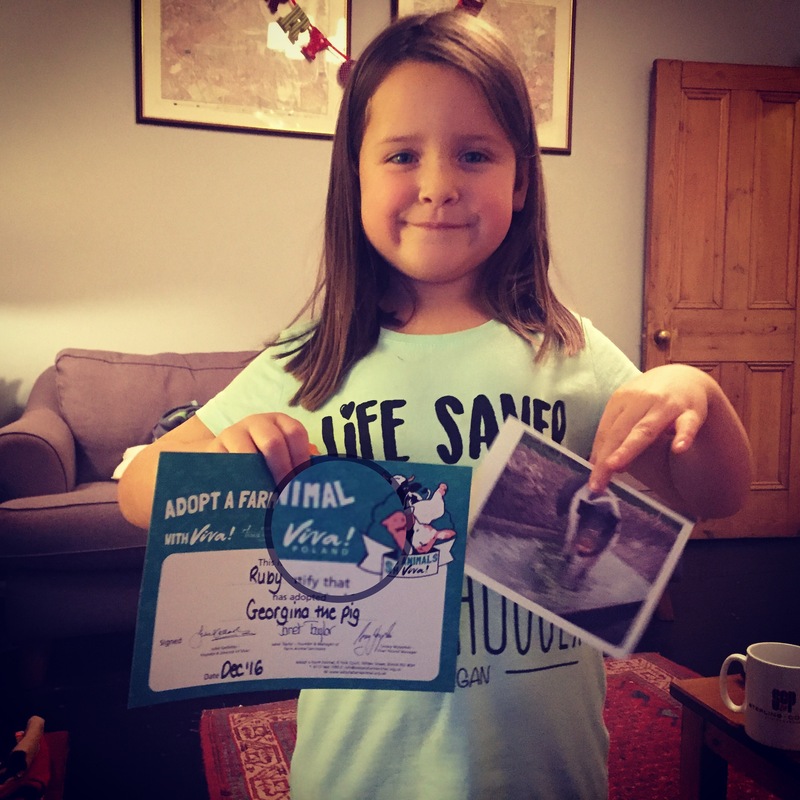 First up on the list is a ticket – this could be a cinema voucher, entry to Harry Potter World, Legoland, a family trip to see the panto or a theatre trip. You could pop the ticket in a box decorated with clues to make it extra special. 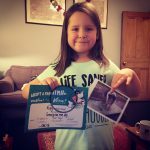 The gift that gives all year round – my daughter received the National Geographic Kids subscription as a gift and she gets so excited when it comes through the door each month. 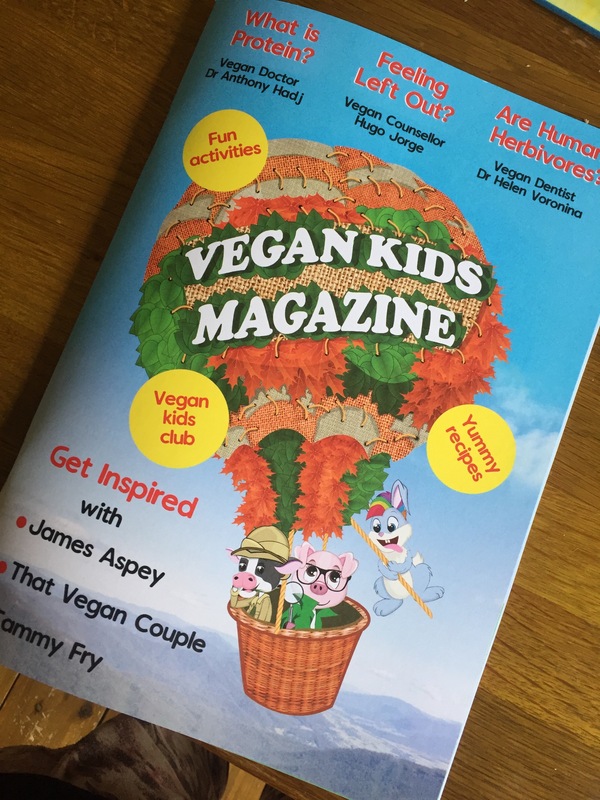 Not only is she learning all about animals and our environment it’s easy to recycle the magazines when they are worn out. 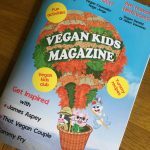 Other magazines that offer knowledge and fun are Vegan Kids Magazine and Eco Kids. Thankfully the snobbery around second-hand is fading fast as we wake up to the excess of stuff many of us have and the impact this has on the planet. Save yourself the guilt of toys that come wrapped up in plastic and are impossible for kids to open come Christmas Day (those bloody plastic twists, right?!). Charity shops should really be rebranded as treasure troves – see what amazing deals you can find, many things never used and brand new. Sites like eBay and Shpock have amazing bargains. You don’t need to tell anyone it’s second-hand if you don’t want to – although if you’re anything like me you want to shout it from the rooftops and be an advocate for re-gifting, reusing and being as eco conscious as possible. 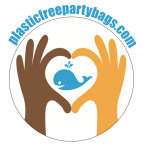 If you don’t want to go down the second-hand route, support small and ethical businesses that are leading the way for plastic-free and conscious purchasing rather than huge corporations. 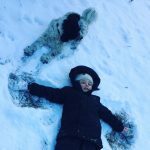 Wooden and plastic free-toys are back in vogue, which is great – eco is in and plastic is out. For Fairtrade and plastic-free goodies see our store plasticfreepartybags.com and grab 10% off until the end of November with code “LVBV10”. We live in busy times. Arranging something as simple as a picnic in the park together, no interruptions (put that phone down – myself included!) are what most kids crave. Time outside in the fresh air with lots of added imagination… and cake! Make or download a special invitation and why not make a day of it and bake some treats together or pop to your local bakery, grab your best teddies, a blanket and wrap up extra warm. 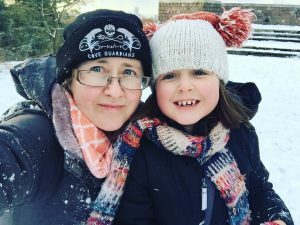 Winter picnics are so much fun for kids and need to be enjoyed before the little ones lose interest and hit those teenage years. 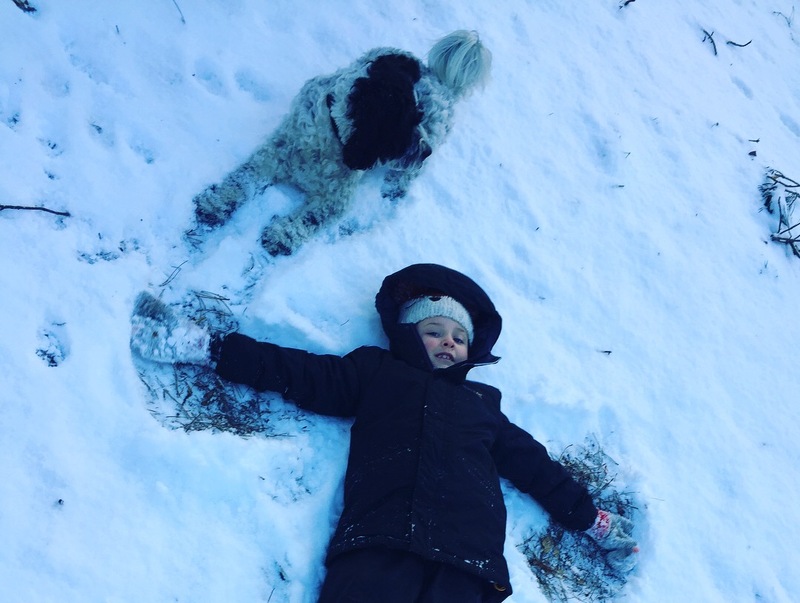 If you are lucky you might even be able to build some snowmen to join in the fun! Good old-fashioned books – if you know what they are interested in you are sorted and stick with that. 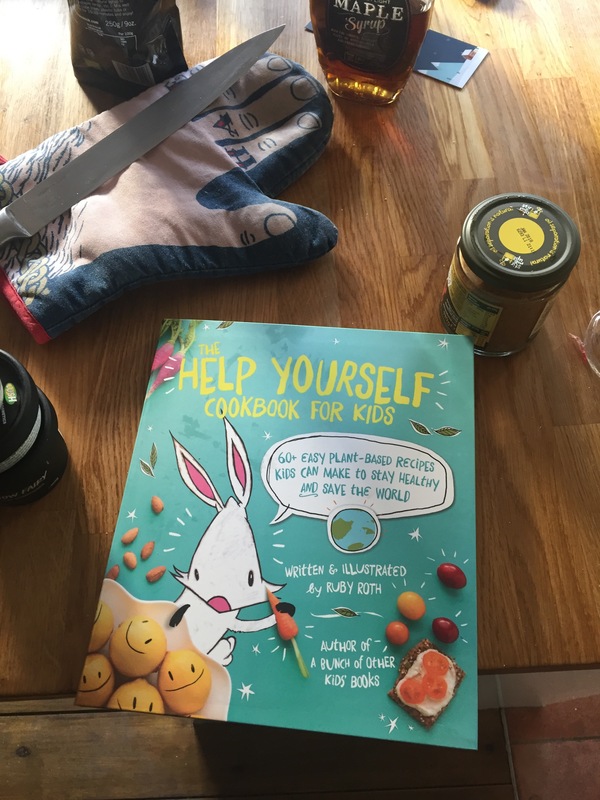 If not, ask the parent(s) – or failing that, a book voucher will provide a nice shopping experience and a plastic-free keepsake from you. 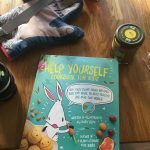 We have a post recommending our favourite vegan and eco books here. What you pick is of course dependent on the child and area they live in but here are some ideas: pottery class, tree climbing, kayaking, paintballing, dance workshop, trampoline session, bowling, nature trails. Check your local theatre for drama workshops, cooking class or look at local experiences on Airbnb for inspiration. Yup, Ms Scrooge has spoken! I for one am happy for people not to stress out and get my daughter gifts for the sake of gifting. 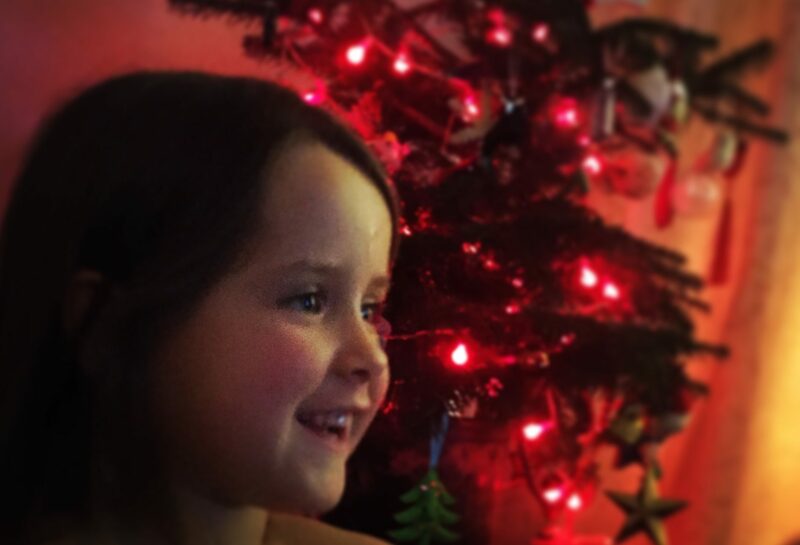 She honestly doesn’t want that much stuff, and the first few years before we became more aware she was given so much she was overwhelmed and left half her gifts unopened. There was so much to play with she didn’t know what to do and the waste created was eye-watering. Parents of children need to take responsibility too by telling others not to get so many gifts. Less is more and if you know someone is not in a financial position to spend money on your child, take the burden off them and tell them no presents are needed, this could be the greatest gift itself you can give. Christmas is a time to slow right down, not wind yourself up with financial worry and debt. So many children have so much these days, so if giving causes you harm don’t spend what you don’t have. We give presents to friends and family, and no one in that circle should expect you to compromise your health or finances for a moment’s unwrapping at Christmas.